Two years ago, Phwoar! 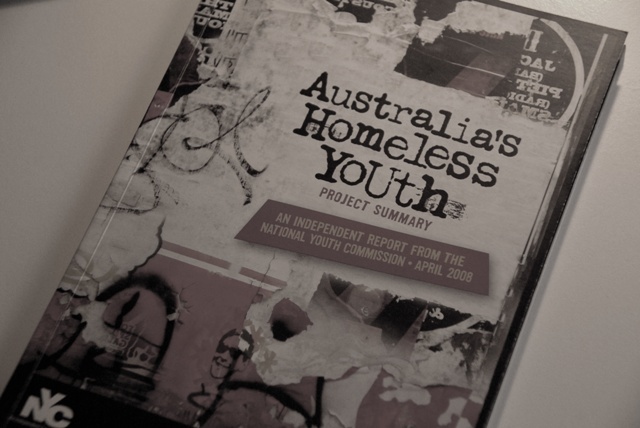 Youth Matters, a magazine written by and for homeless youth was established as part of a University of Western Sydney academic research project. The university then partnered up with the Southern Youth and Family Services (SYFS) to find youth who were enthusiastic about producing a magazine. Funds for this project are now due to cease but the Phwoar team has hopes of finding a new source of sponsorship to continue the magazine. Sandra Pires of Why documentaries has been a key player in this project, and last week she spoke to Crossfire about the project and its achievements. Emma is 18 and a client of the SYFS. She has been a contributor and editor to this magazine and is confident about her future writing career and wants to be a journalist. Emma spoke to Crossfire about what the magazine has meant for her. Trent is another member of the Phwoar team. He has a passion for film and an interest in design and he spends his time laying out the magazine, the images and tweeking the overall design. Trent spoke to Crossfire about his interests and what he gets out of working on this magazine. 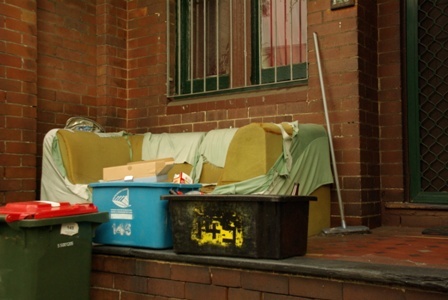 Keep listening to Crossfire for followup interviews about Illawarra homelessness and Phwoar! Youth Matters magazine.